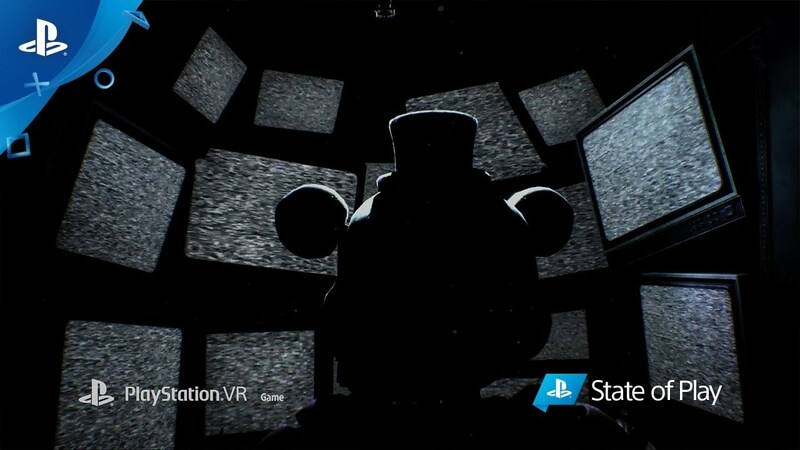 The horror hit makes a long-awaited leap to virtual reality this spring. I’m so in for this. I hope it has a Platinum trophy as well. My niece is going to lose it when I show her this. Weird thing for boding time,but it must be done.